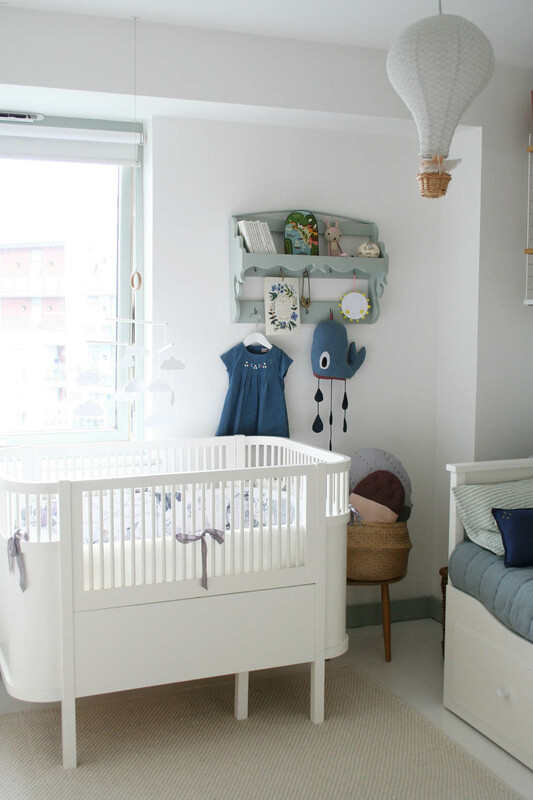 Such lovely nursery! I wish I had space for two of these cots as toddler beds. I just wonder, how do you cooe with night feeds? Isn’t it tiring to walk between the rooms? Wow that’s amazing! Do you mind if I ask if you followed any sort of routine? I’m expecting my first baby and would love any advice! What a lovely cot. Would love one! Lovely post ???? How do you find the sebra mattress? 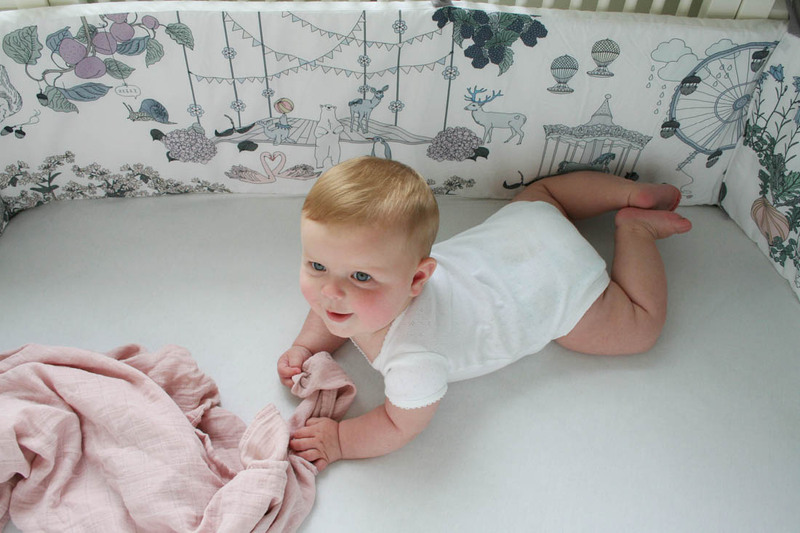 I have just purchased the cot and was looking at alternative mattresses to ensure my baby has the most comfortable experience but am struggling to find any that will fit. where did you get the bedding for this cot? Hi Katy, do you know the brand of the bumper? The link has expired and it’s so lovely I’d like to find one for our little one. 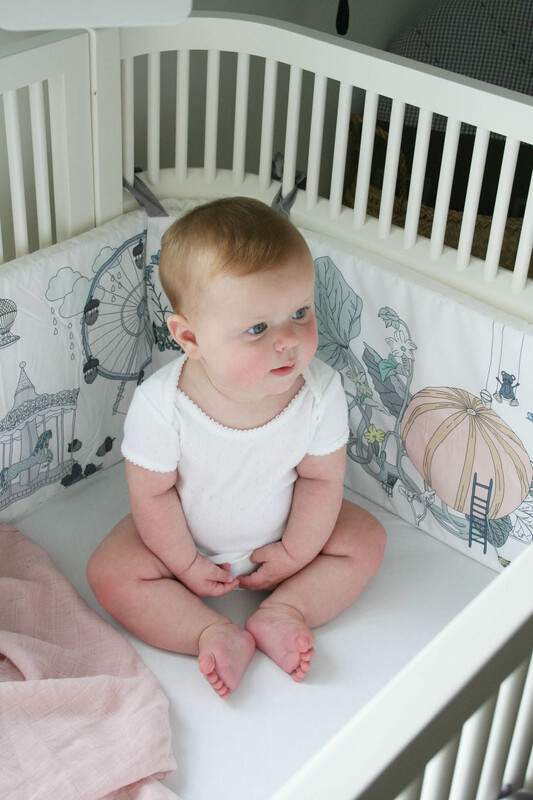 We are planning on moving our baby from a sleepyhead/snuzpod to a Sebra cot so we will see how it goes! Is it hard to find sheets for this cot mattress? 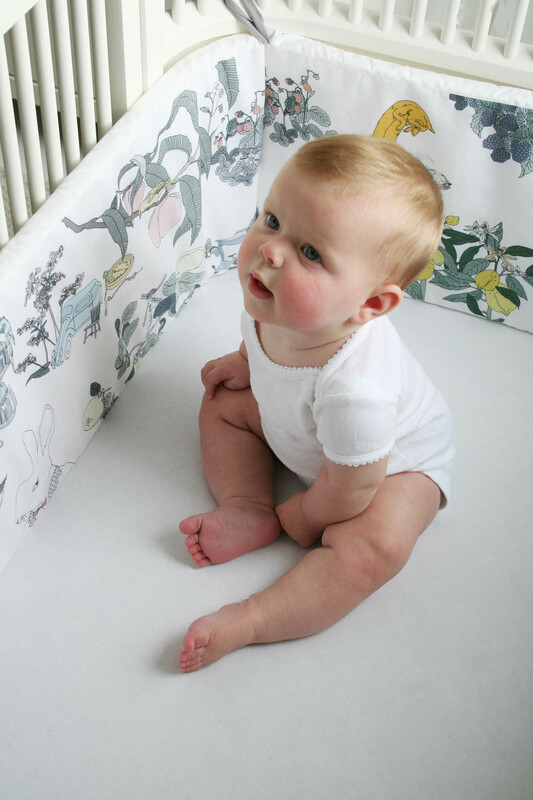 I live in America and although most places ship here I just want to make sure it’s easy to buy sheets for both baby and junior extended size. When I look on smallable it always seems like the sheets are 10 cm off from the Juno cot mattress.